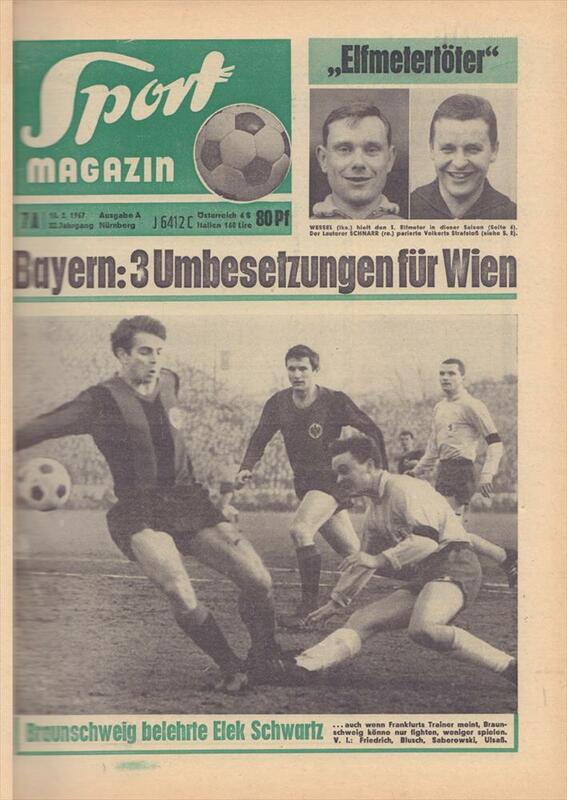 Description Bound volume of this famous West German soccer magazine packed with photos and statistics. Features the league, FA Cup, national team, European Cups and international football. 32 x 24 cms, bound Volume, 1632 pages.